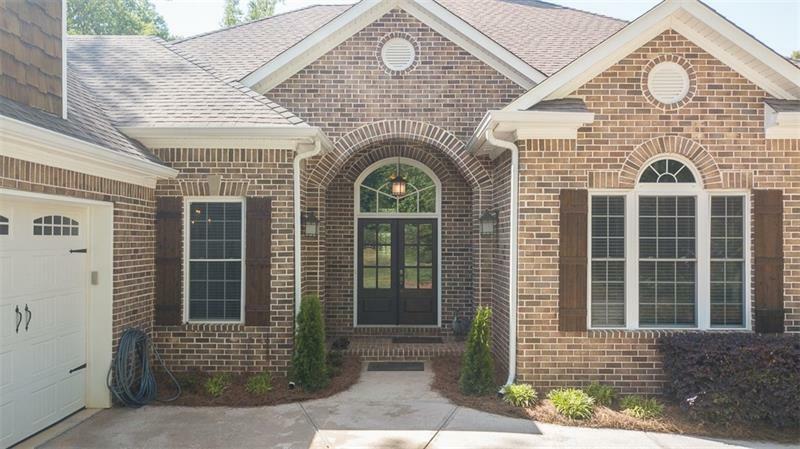 Gorgeous spacious Brick Ranch on private 5 Acre Estate. 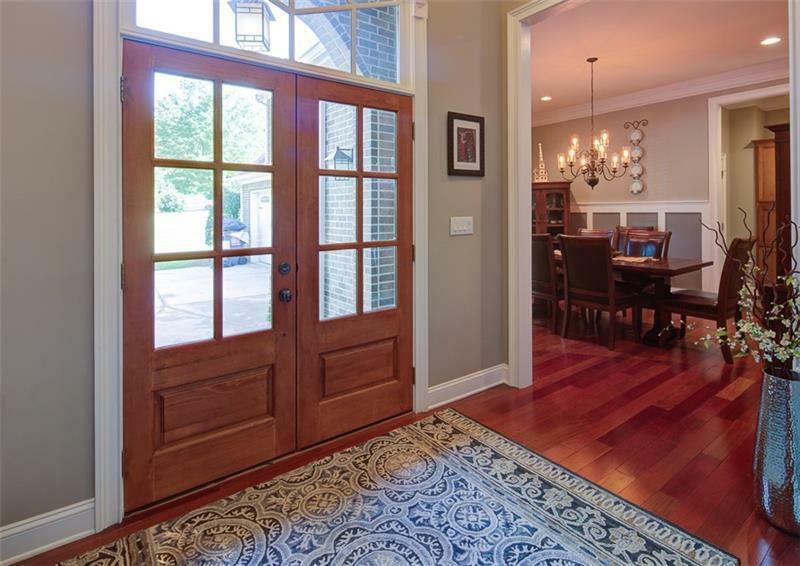 Beautiful open floor plan, Chef's Kitchen w/Large Island, Granite & tumbled tiled Backsplash. 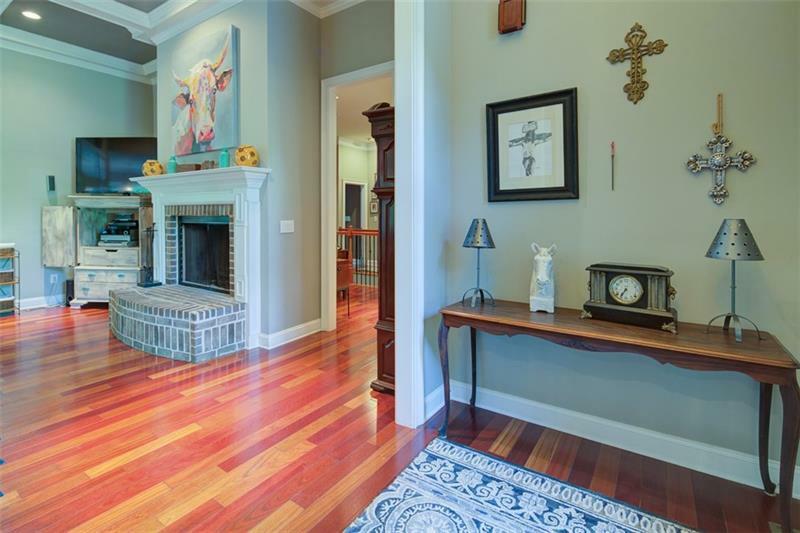 Immaculate Brazilian Cherry Hardwoods throughout and custom tile in Baths. Full finished Basement has in-law suite w/ wood burning stove and walkout to covered Patio overlooking the pool. Massive 3 car garage w/full apartment. 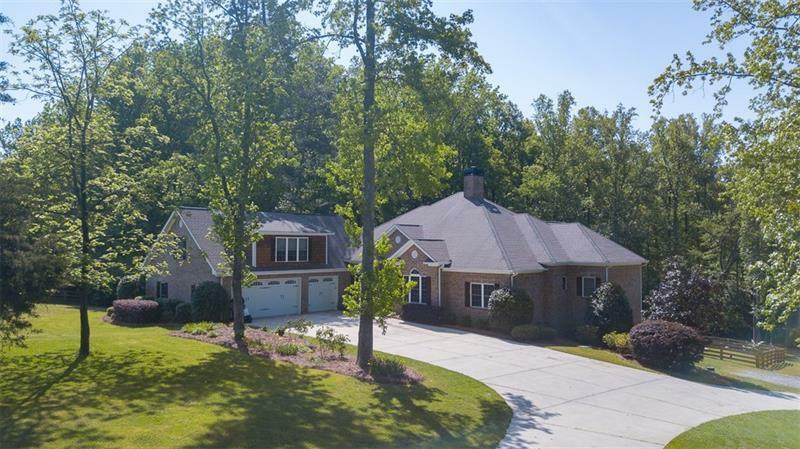 Living Room w/brick Fireplace opens to beautiful teak floored screened in porch overlooking pool & spring fed pond/creek. Fenced yard, fenced turn-out/arena, and 2 stabled Barn. Amazing property!